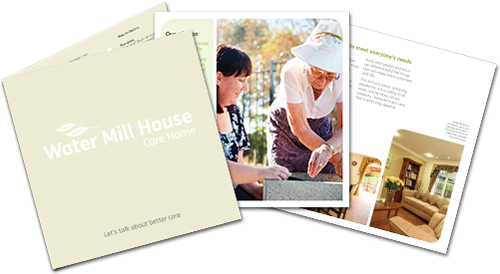 The residential, nursing and dementia care offered at Brooklands Norwich is highly personalised to an individual’s holistic needs, focused on improving overall health, wellbeing and quality of life. Holding registrations for all three types of care means that our residents should never find themselves in a situation where we are unable to care for them should their needs change, avoiding the upheaval of a move to another home – peace of mind for everyone. 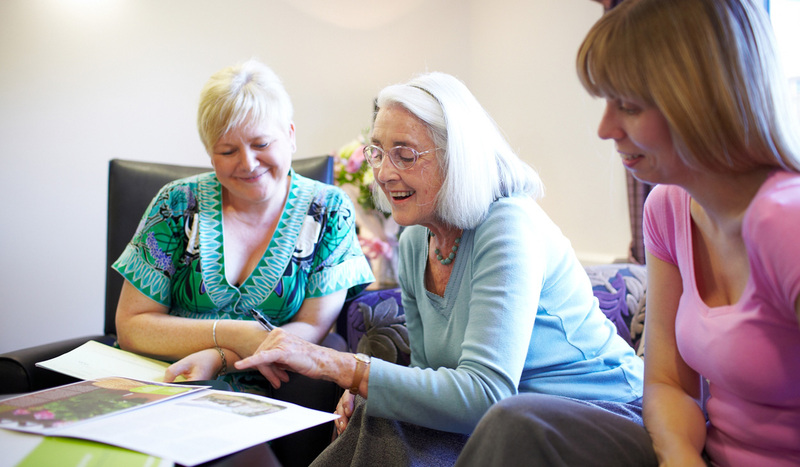 Unlike other local care homes our nursing and care team is established – many of the team have worked together for a number of years, providing continuity of care to your loved one. We invest in our people recruiting and retaining the very best nursing and care team who complete on-going training and development to ensure they continue to deliver the highest quality of care to our residents. Our quality approach has been recognised by us winning Care Employer of the Year 2015, at the Great British Care Awards. A beautiful home furnished to an exceptionally high standard in spacious surroundings with an attractive landscaped garden that overlooks the beautiful Wensum Valley in Norfolk. Brooklands truly is a home from home. At Brooklands Care Home we have beautiful suites for couples to enable them to continue living together whilst receiving personalised care and support.